When You Go With The Sleek Style Of A Masculino Latino T-shirt. With Dark Denims, Leather Boots, And A Classic Leather Jacket. The perfect fit under any pant, for the man seeking ultimate comfort. These briefs are an ideal basic design for everyday wear and machine washable. Note : Actual product color may vary from the color on your screen due to resolution. 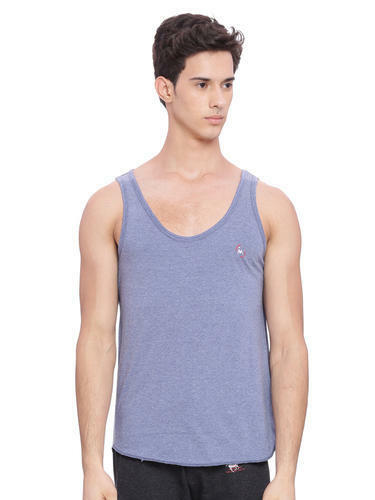 When You Go With The Sleek Style Of A Masculino Latino Vest. Leather Boots, And A Classic Leather Jacket. 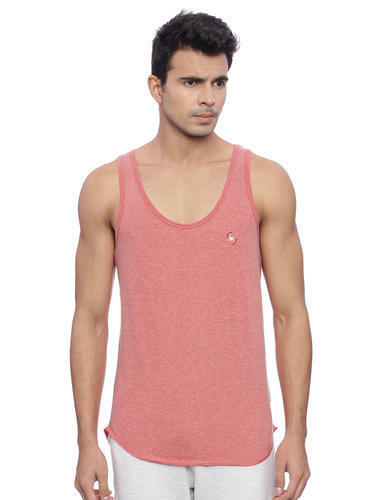 Looking for “Mens Inner Wear”?